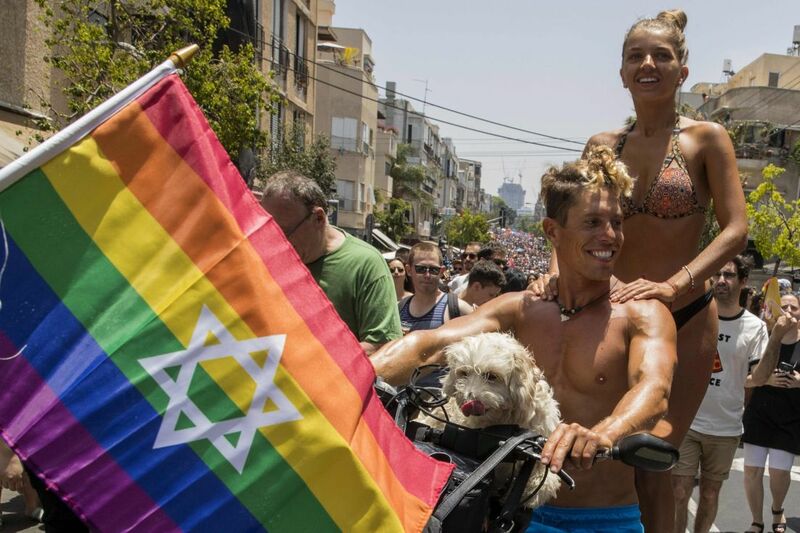 Some 200,000 people took part in Tel Aviv's Gay Pride Parade on Friday, of which approximately 30,000 had joined the celebrations from abroad, organizers said. 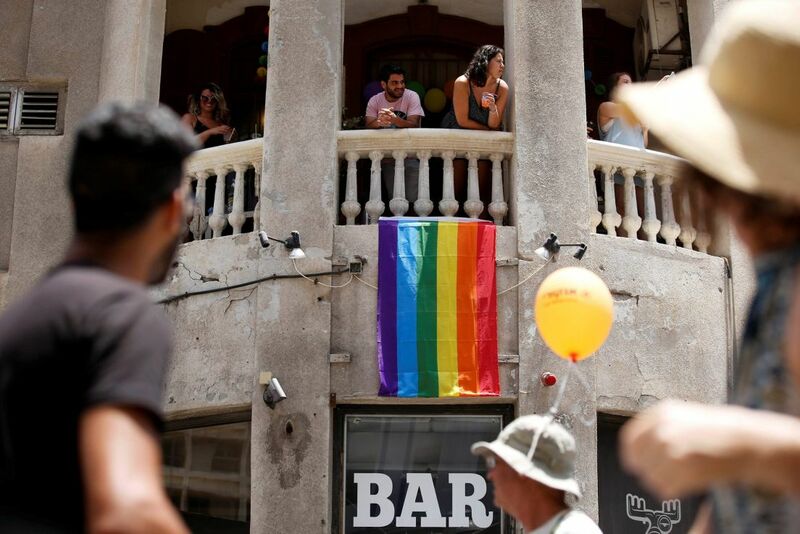 With many roads closed to traffic for the occasion, the parade made its way through the heart of the city to the waterfront in a display of floats, music, dancers and rainbow flags. 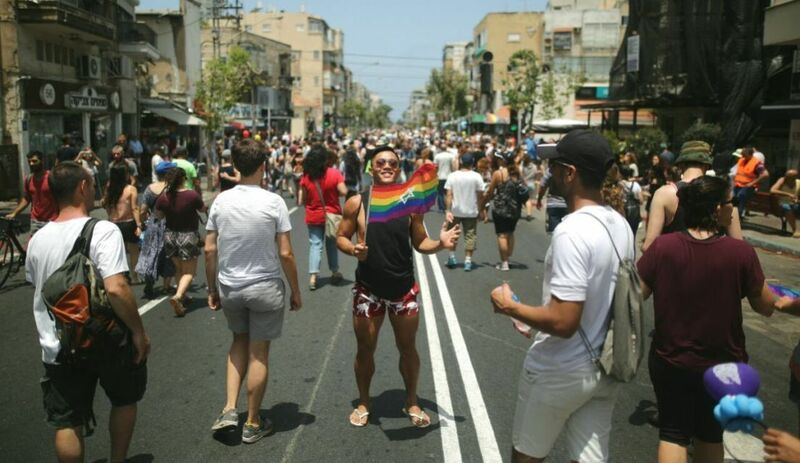 It was the city's 19th pride parade and according to Tel Aviv's municipality, the largest in the Middle East and Asia, with a high number of international revelers arriving over the course of the week to take part in the parade and its related events. 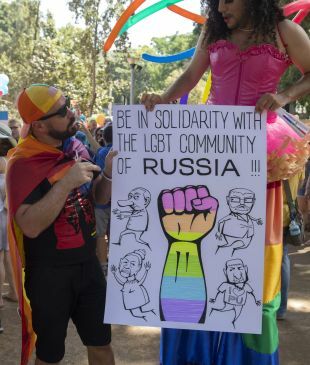 This year, the theme of the parade was "bisexual visibility." Not everyone at the parade was there to celebrate, however. 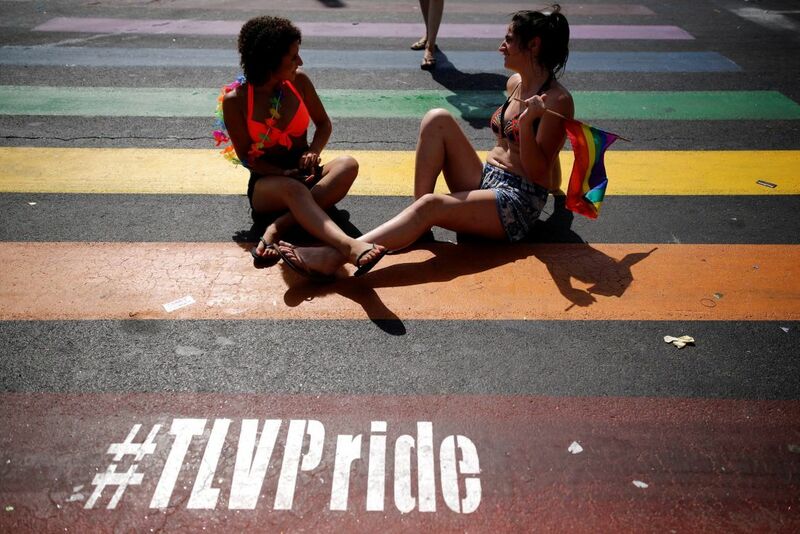 Dozens of Israeli LGBTQ activists at one point blocked the Tel Aviv parade in protest against Israel's occupation of the West Bank and East Jerusalem. 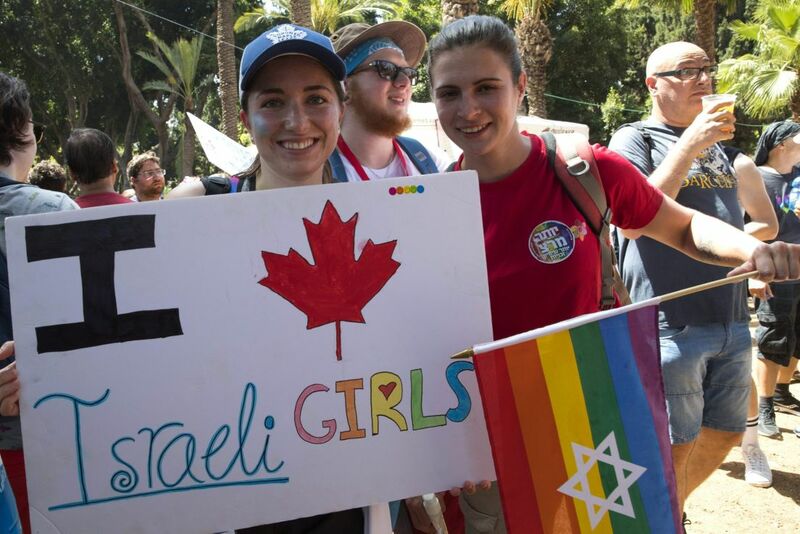 The protesters erected a mock separation barrier upon which was written, “There’s no pride in occupation," the website +972 Magazine reported. The protesters prevented the parade from proceeding through the city center for a few minutes, but were swiftly moved by police. 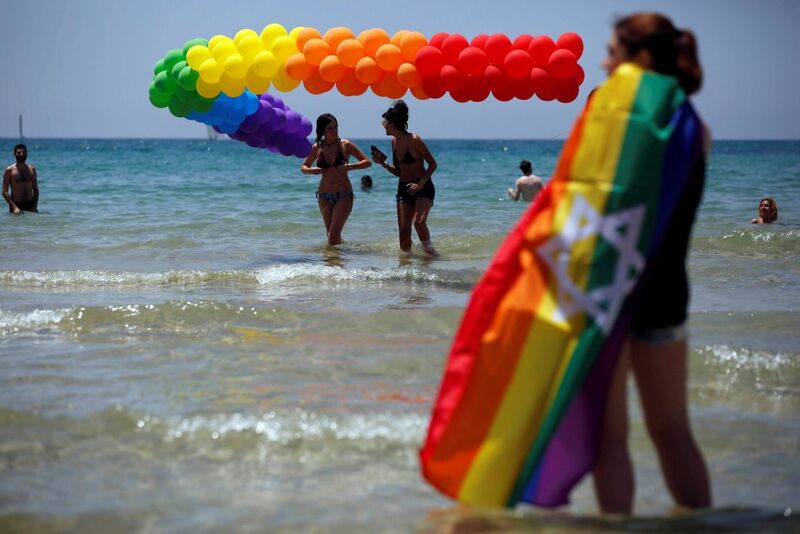 Pride parades are expected to be held in Be'er Sheva and Haifa and August in Jerusalem later on this month.